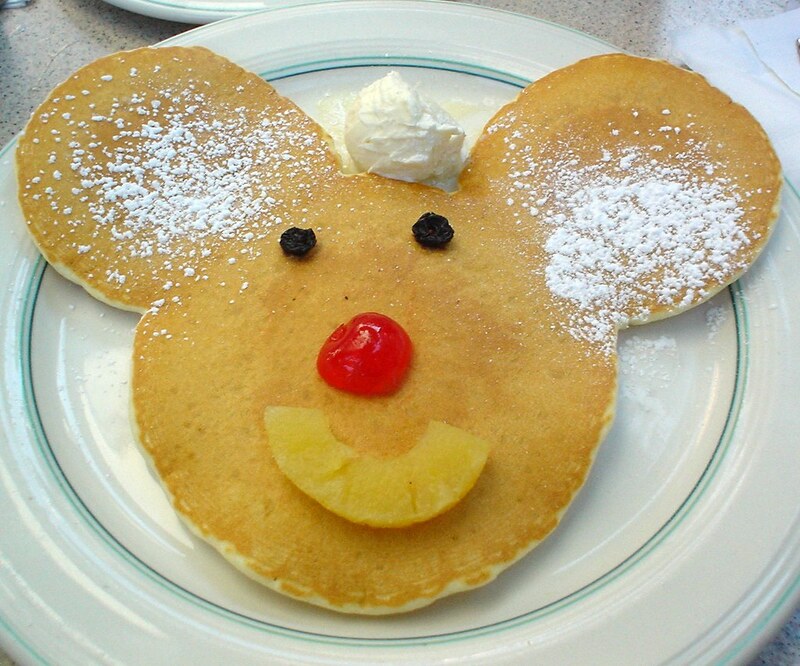 i can't begin to express how badly i am jonesing for a mickey pancake (or better yet, a mickey waffle!) right now! Wow...comments from Ren and Jules! Makes me happy...happy as a Mickey pancake...or waffle! oh please, the LAST thing you want is the two of us teaming up. nothing but trouble. and by the way, i do own a mickey waffle iron, compliments of jules, come over for waffles some day! OK -- now I HAVE to find something to eat.